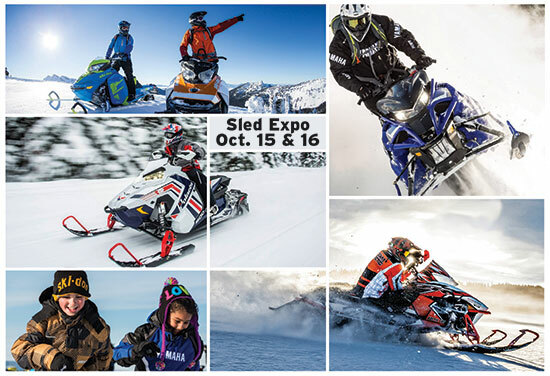 The list of exhibitors for the 2016 Sled Expo is below. The Snowmobile Superstore features new sleds, trailers, helmets, boots, bibs, jackets, oil and all types of accessories and services. Buy and sell at the Used Sled Corral. Vote for the best vintage sled and get a free raffle ticket. Updates and special offers on Facebook. NOTE: The Better Living Building is directly across the parking lot from where we were last year. Go to The SLED EXPO page for additional information.